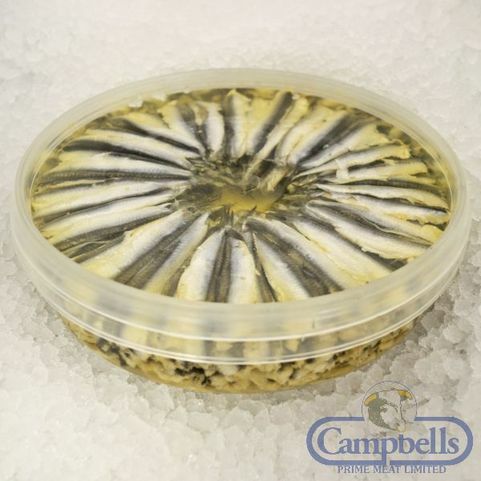 Buy preserved fish from Campbells online fishmongers and have it delivered quickly and freshly to your door. Alongside a wide variety of fresh fish and seafood, you can order preserved fish including delicious Scottish oak smoked salmon and salty preserved anchovies. We all know that fish comes loaded with a variety of health benefits, and preserved fish is no difference. Many of our options include oily fish, which offers heart healthy oils and helps fight against a range of diseases. 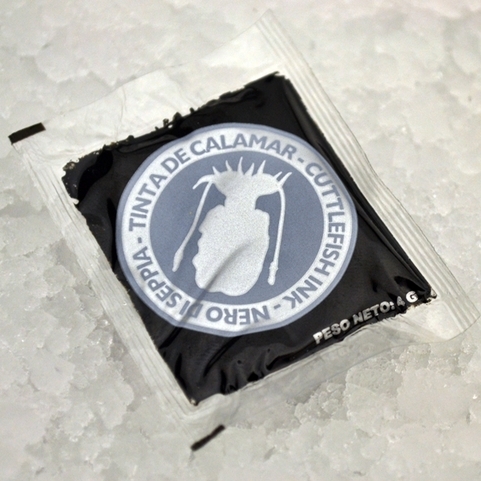 In addition, preserved fish provides a great amount of protein, which is integral to a healthy, balanced diet. Fish that has been preserved not only offers all these health and nutritional benefits, but it also offers up a more intense flavour. Our smoked salmon is a prime example of this, with a rich and luxurious taste that would grace any dinner table. Our anchovies also provide something a little different, and are perfect for adding to pasta or topping a pizza with, for a salty punch. Browse and buy from our range of preserved fish, make your order and await your order being delivered freshly to your doorstep. And with free delivery on fresh fish, meat and deli orders, there’s bargains to be had!